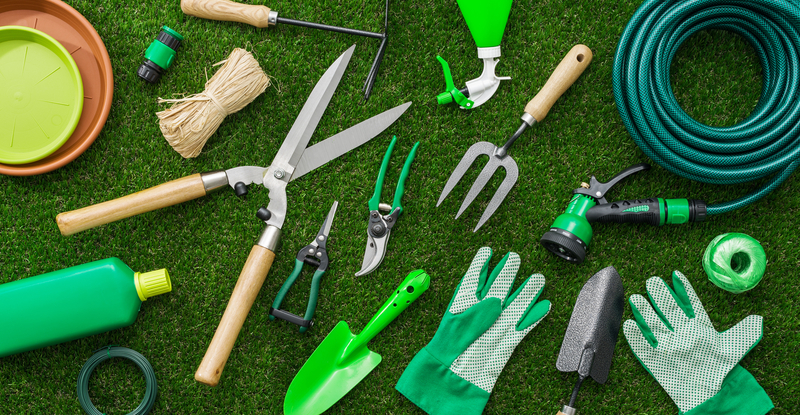 If you want to enjoy the hobby of gardening, plantation and other garden maintenance needs, then for this you need to get your hands on these must have gardening tools. There are no shortage of accessories and tools out there, however, there are some essentials that must be kept in mind. 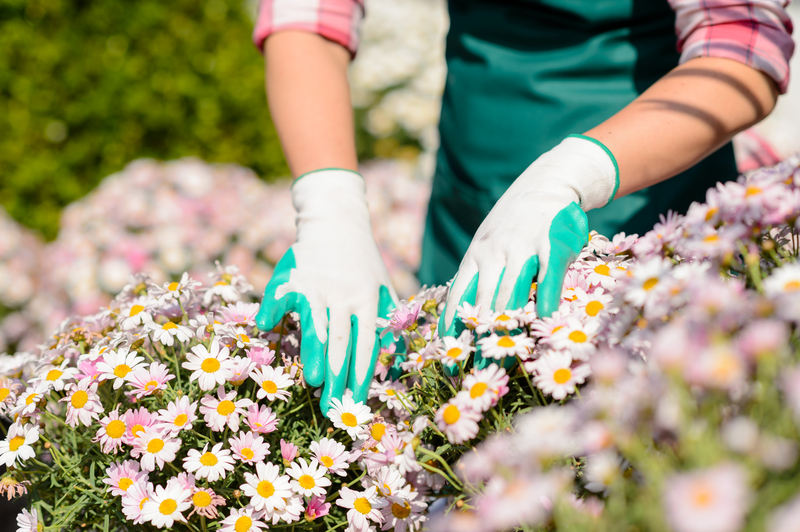 For tools to apparel, gardening accessories provide benefits for both the outdoor as well as indoor growing areas. On the other hand, the decorative accessories help in the enhancement of a garden’s aesthetic value. In this discourse, we will touch upon the garden accessories only. In the headings below you will learn about the most basic accessories. Gardening is definitely fun and worth enjoying however it can be messy too. To avoid the mess you need to get some special garments such as aprons, gloves and gardening shoes etc. These garments keep you clean does not matter whether you are involved in planting, digging or weeding. Garments also serve as a source of protection for you. Without proper garments, the risk of scrapes and cuts is very high. Aprons, in particular, keep the dirt and mud away from stained clothes. The gardening shoes have their own set of benefits. These shoes are very easy to dry and clean. Containers will serve very handy for you while gardening. It does not matter whether you are gardening outdoor, indoors or even in areas which are large. 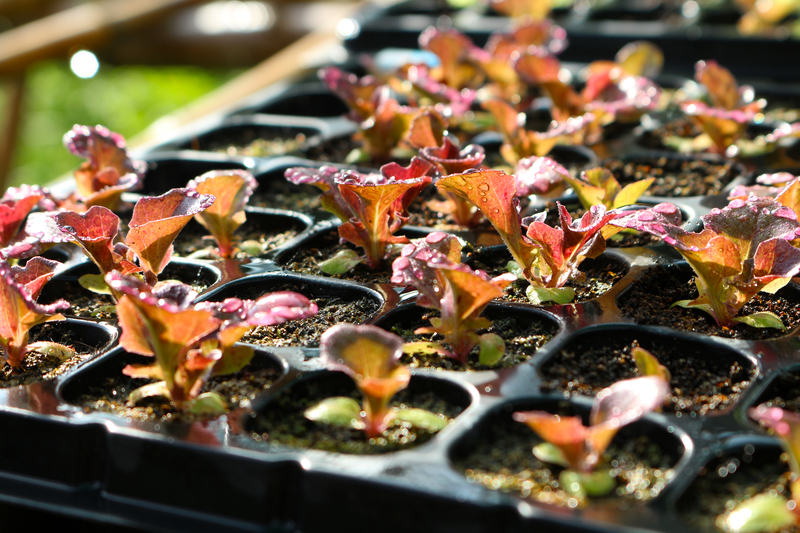 The seeding trays are a great assistance as far as starting seeds are concerned. For starter plants, a small container will work well for you. The space in this kind of a container is enough for facilitating initial growth. The container is a great source for you if you are gardening in a small apartment. water cans and hoses. Hoses are ideal in a situation where you want to water a garden which is large and covers a huge area. Hoses are available in various sizes. Watering cans are ideal for container gardens. If you are involved in heavy duty garden task then under such a situation long-handled tools become necessary. Shovels are utilized for the digging of big holes for planting. For breaking the dirt, hoe is required. A hoe is an important tool as it helps in preparation of the gardening area.